Custom/Universal-fit reshelling service to improve aesthetics, comfort & listening experience. Salvage your IEMs with damaged shells or sockets! Demo unit available for audition at our office in Tai Seng! 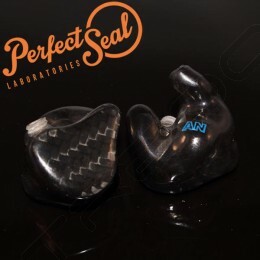 Promo: All NocturnaL Audio Custom Cable owners can enjoy 50% off ear impression service! Note: NocturnaL Audio reshell orders will require a build time of at least 6 weeks. If you are unable to drop by for a ear impressions session, or if you're ordering from overseas, please see the instructions on this page. Should I reshell my IEM? If you love how your current IEM sound, but always wished for better noise isolation & comfort, reshelling your IEM is a great way to take your listening experience to the next level. 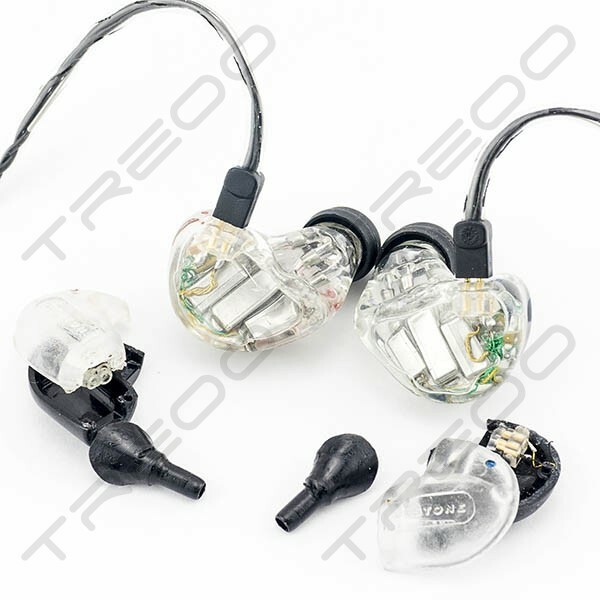 If your IEM is already suffering from connector failure or shell damage, chances are the drivers are still in good shape and it will be quite a shame to discard them when the essential components are still working. What IEMs are applicable for reshelling? Most universal fit Balanced Armature Driver IEMs can be reshelled, the list of models stated below are non-exhaustive. 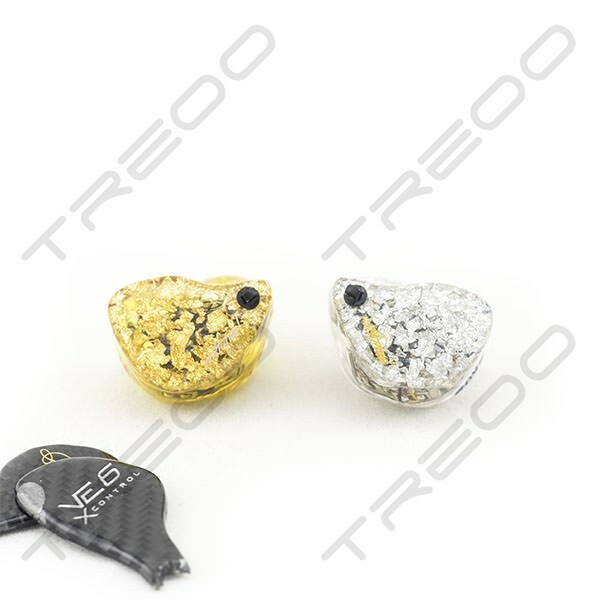 -Westone UM / UMPRO Series & W Series, Ultimate Ears TF10Pro, Shure SE315/425/535, EarSonics & many more. Exceptions for universal fit models are hybrid IEMs, IEMs with unique driver structure (Sony XBA Series). 1) Crossover components that are damaged during extraction process will be replaced, this may cause minor variance in sound. 2) It may not be possible to preserve certain unique features such as UE18Pro's silicone driver coupling structure. 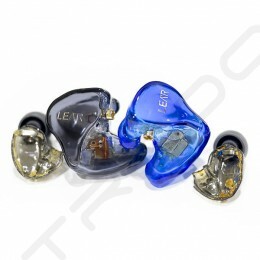 If you plan to reshell a CIEM, please kindly contact us before placing an order. We'll advise you accordingly if it will be advisable to proceed with reshelling. 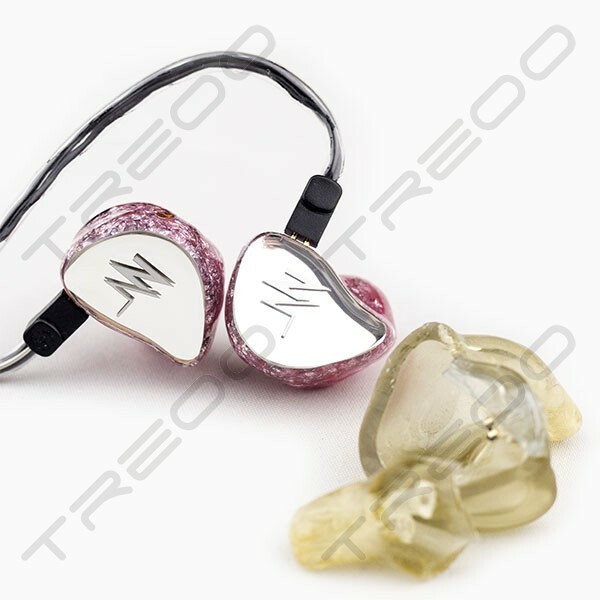 Unique IEMs are IEM/CIEMs with special features such as ADEL / APEX modules, toggle switch designs, stainless steel sound bores or filled shells. 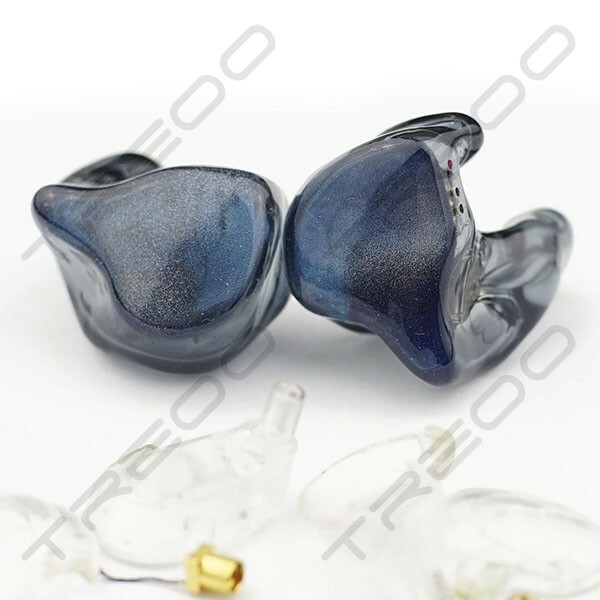 Please contact us before placing order for Unique IEM reshelling. 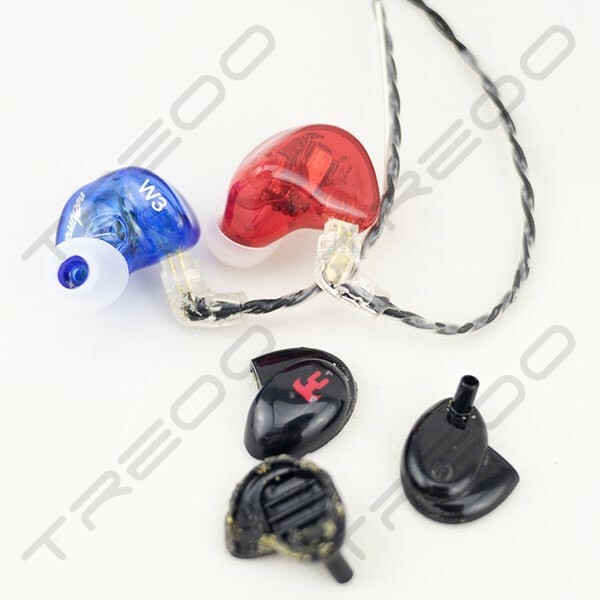 Hybrid or Silicone IEMs are not accepted at the moment. NocturnaL Audio's Reshelling service is covered by a 30-day warranty against any manufacturing defects, driver failure within this period is not covered under warranty. If you experience discomfort or poor seal, refitting within the first 30 days is also free of charge. Disclaimer: TREOO / NocturnaL Audio does not have any rights to or interest in the JH Audio mark(s) or any other 3rd party marks. 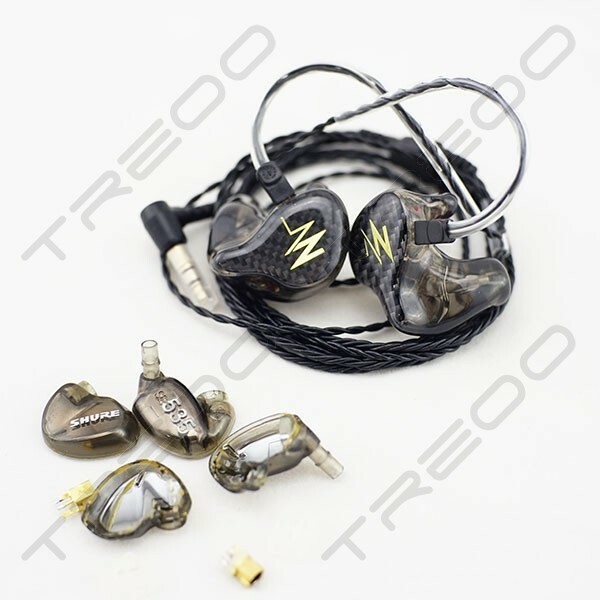 The services provided by TREOO / NocturnaL Audio and its related entities are not provided, sponsored, approved, licensed by, or affiliated with JH Audio.